KENYA – Magical Fusion of Elements! TANZANIA – The Legend of Africa ! SOUTH AFRICA – Land of unexpected Treasures ! ETHIOPIA – Land of Extensive Historic Sites in Sub-Saharan Africa! April is the most pleasant time to visit the Karoo region, not least for Afrika Burn (afrikaburn.com; April 29-May 05), the arts festival at which large sculptures are set on fire in the desert. Promoting “Radical Self-Reliance”, Afrika Burn also features performance art, themed camps, live music and crazily designed “mutant vehicles” that are not allowed to resemble a car. 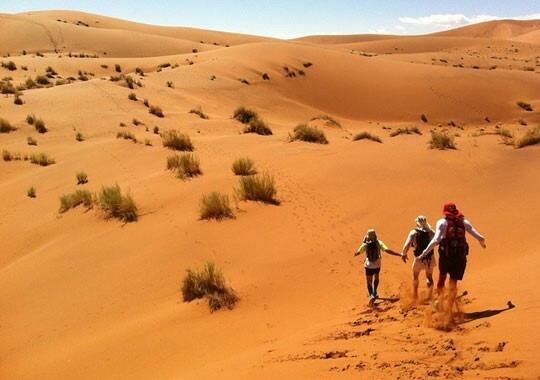 April is also the month in which to visit the extraordinary Namib desert, stretching for 1,200 miles along the Atlantic coasts of South Africa, Namibia, and Angola. Daytime temperatures drop but the nights are not yet cold, and April rains often transform the gravel plains into carpets of green. By contrast, a quiet weekend stargazing in the Groot Karoo with Hans and Tilanie Daehne might appeal. 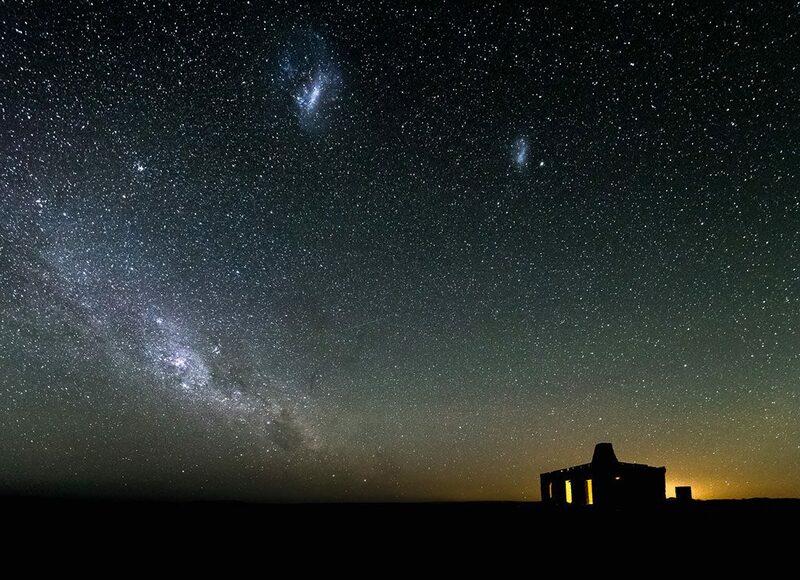 Based in the charming village of Prince Albert, the Daehnes run trips to the town of Sutherland – home to SALT (the Southern African Large Telescope), the largest such instrument in the southern hemisphere. They also offer night tours to the South African Astronomical Observatory. 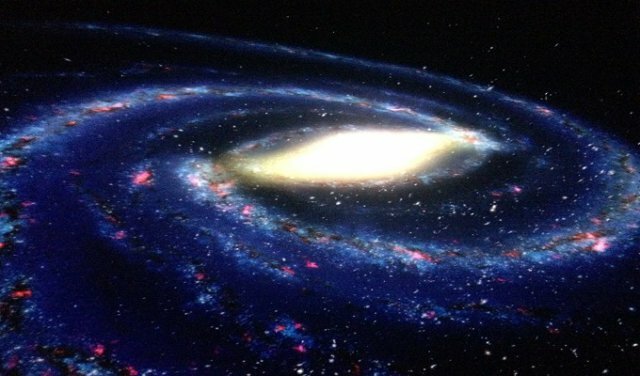 Alternatively, pop into the Cape Town planetarium: its brand new digital dome provides a remarkable 3D experience, without the silly glasses. (iziko.org.za). We are a small company based in Nairobi which delivers outstanding adventure travel experiences in Africa.